Is Ys VIII’s Localization Really That Bad? 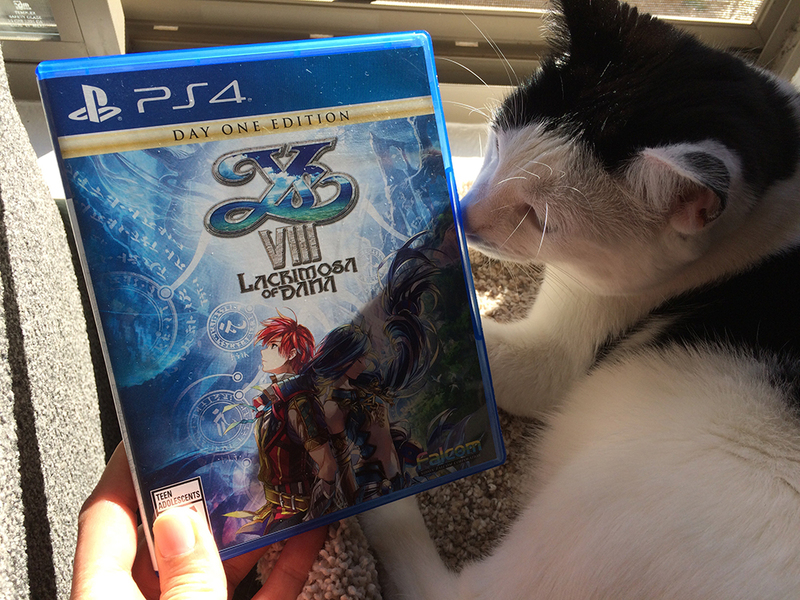 Ys VIII: Lacrimosa of Dana’s English localization is apparently so bad that Japanese game sites are talking about it. People made such a stink that the President and CEO of NIS America issued a statement apologizing for the lack of localization quality and promised to have it re-edited and patched by late November. So I wonder, is it really all that bad? I’m about to find out! We gotta beat this game before they release the patch next month. Wish us luck! And don’t worry, we’re taking screenshots along the way. UNDERTALE Getting an Official Japanese Localization! Previous post: Legends of Localization on Sup, Holmes?